Thousands of Kansas students each year are falling behind, and a false sense of high achievement is a tremendous barrier to getting them the help they need. The Kansas public education system spent $13,620 per student in 2017-18, setting another record. Since 2000, overall spending on K-12 education has increased by 75.4%, far outpacing inflation of 40.3% for the same time period. Despite the rapid expansion in school spending, student achievement in all applicable metrics remains virtually unchanged at unacceptably low levels. 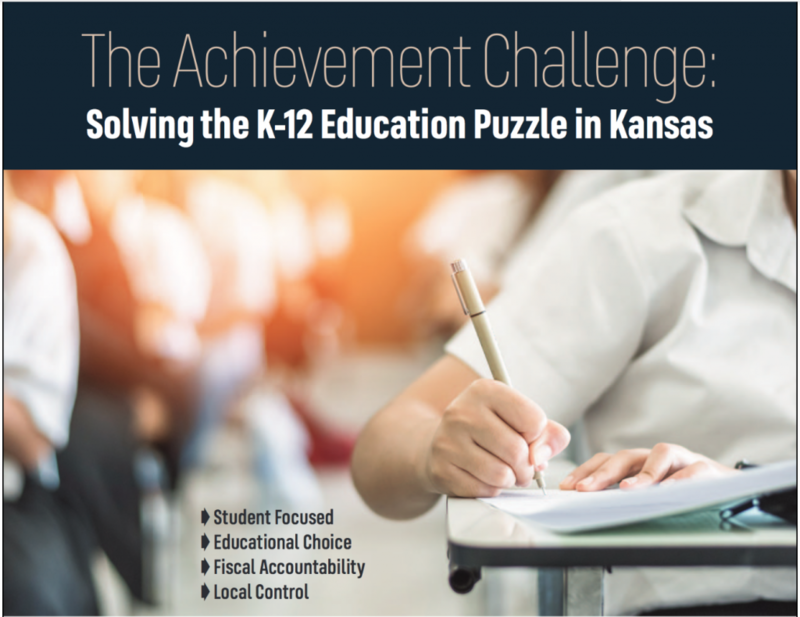 This paper explores what Kansas Policy Institute values as the fundamentals that will fulfill the ideal that every child deserves a quality education by improving student achievement while simultaneously being an effective and efficient use of taxpayer dollars. 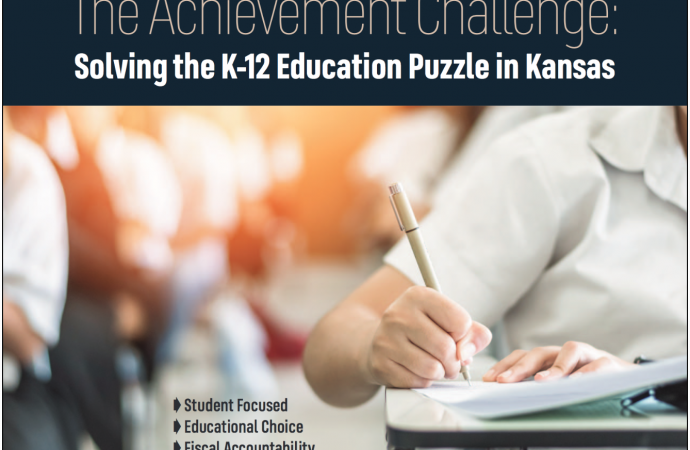 David Dorsey, a Senior Education Policy Fellow with Kansas Policy Institute, focuses on student achievement in Kansas in his research, “The Achievement Challenge: Solving the K-12 Puzzle”. He explores the background information needed to fully understand student achievement in Kansas and provides a look at sound solutions needed moving forward. Accurate information is necessary for good decision-making. We hope you find this research useful as you reach your own informed decisions regarding public education in Kansas.